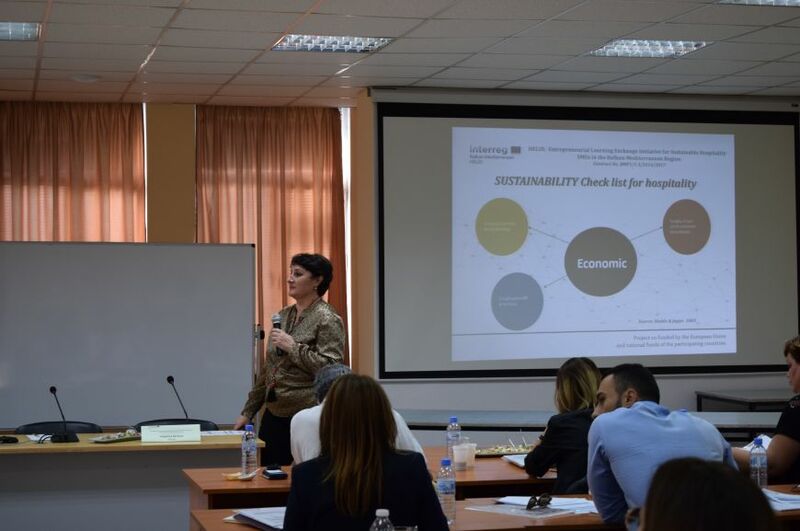 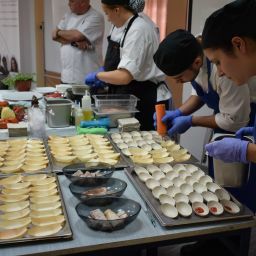 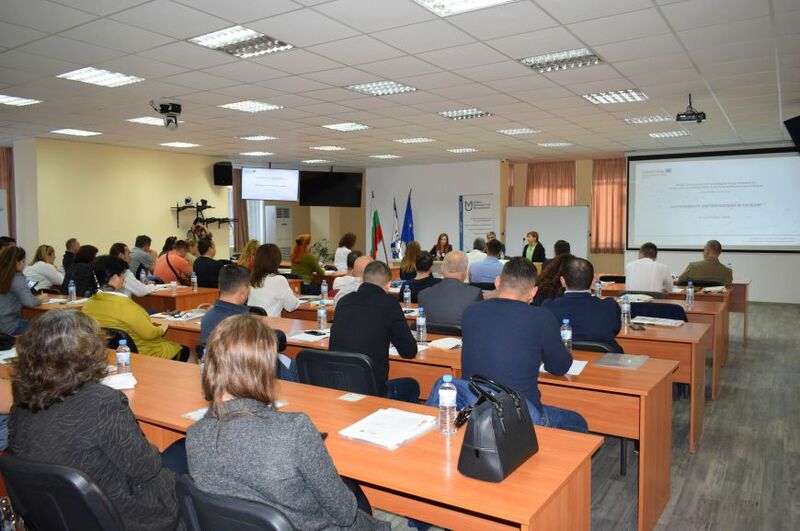 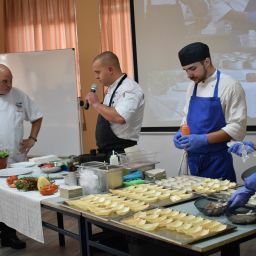 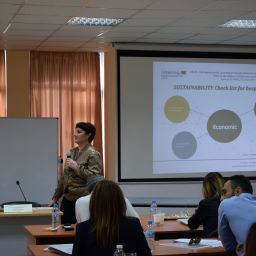 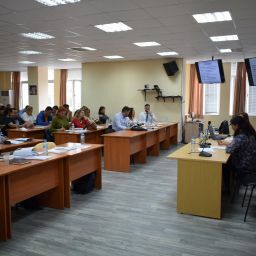 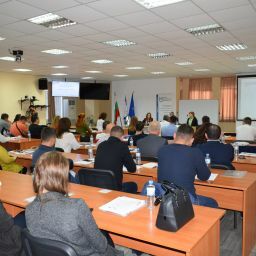 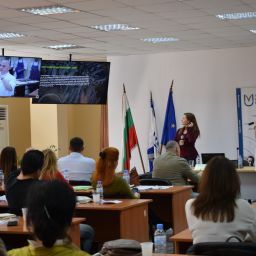 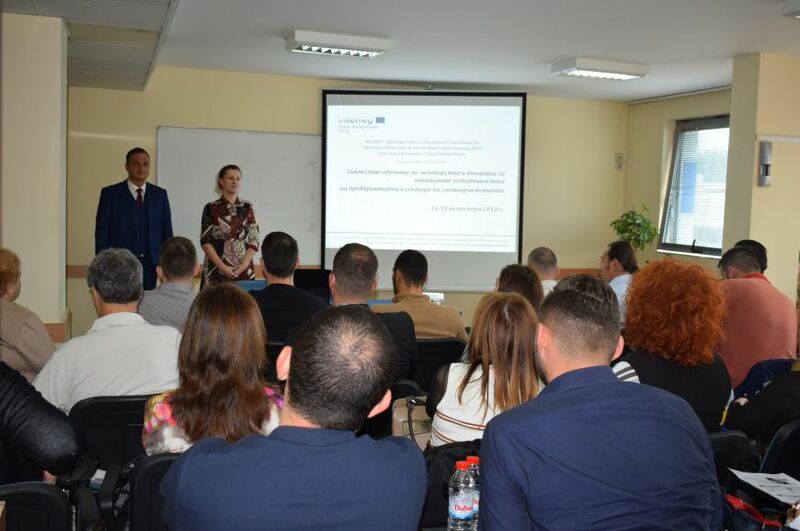 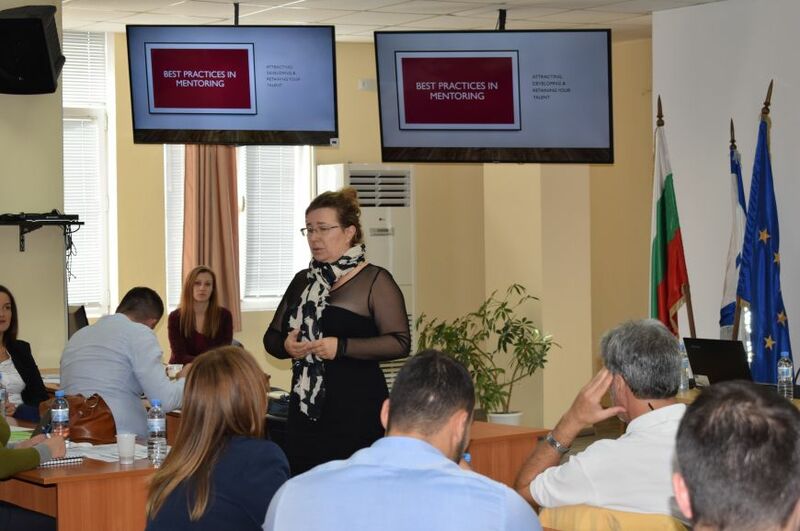 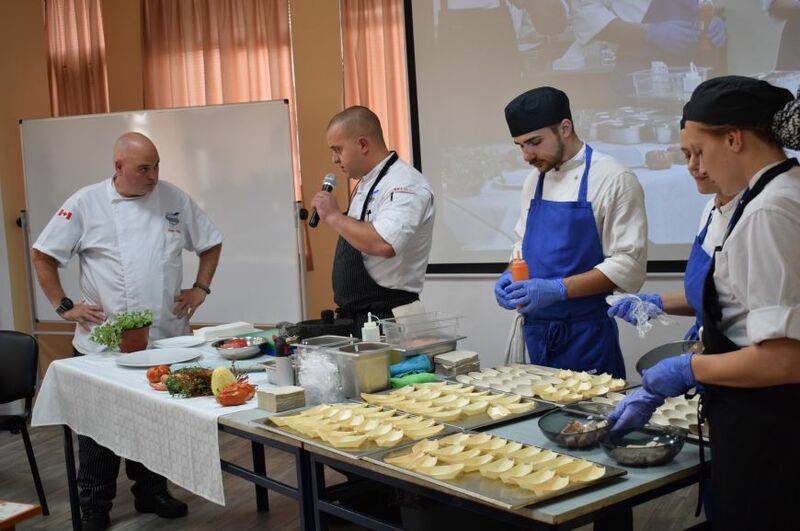 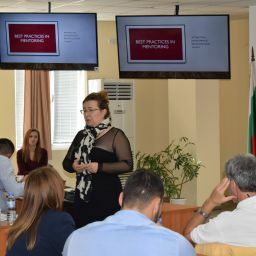 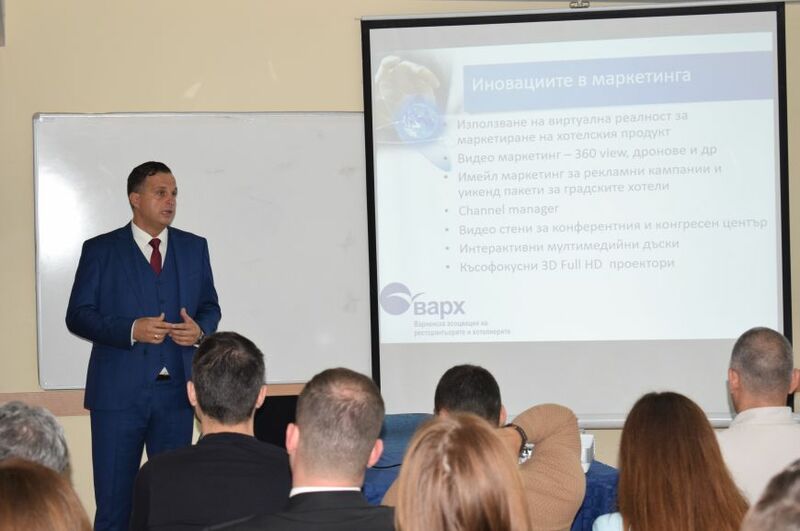 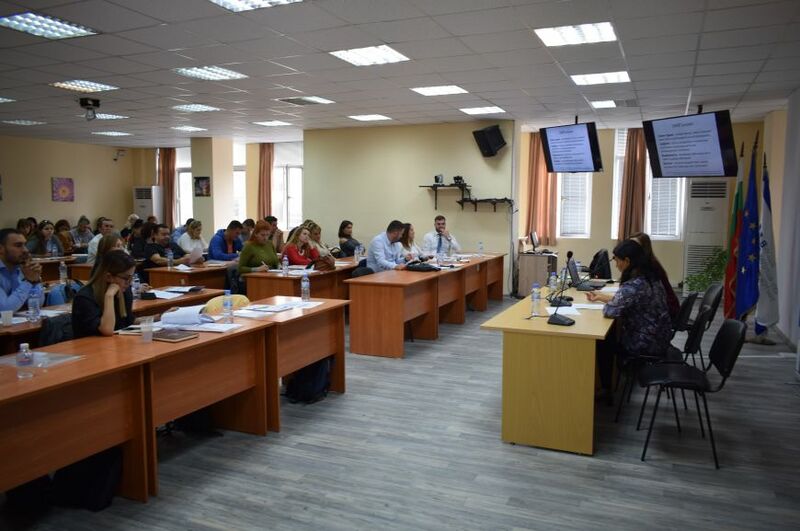 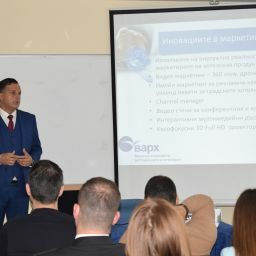 The training forum was focused on the presentation of innovative tool for development and introduction of joint mentorship programmes in support of the hospitality companies` sustainability. 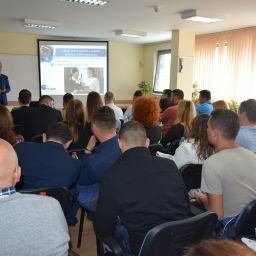 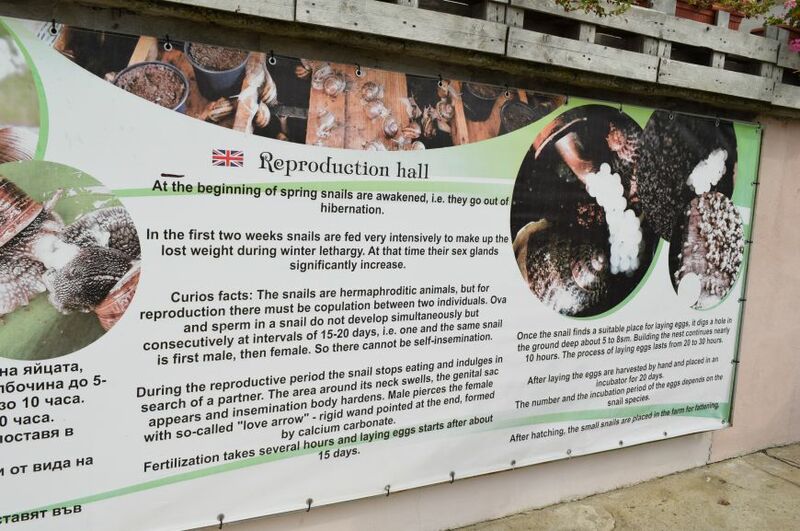 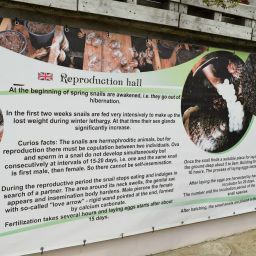 This mentorship model complemented by a tool were themselves developed within the framework of the HELIX project, so the current event established the necessary conditions for a pilot testing and in-depth discussion with its potential users. 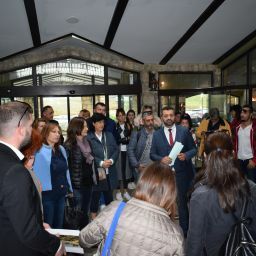 Hence, the Event Agenda included panels for introduction of new opportunities on joint collaborations between established and emerging entities from the hospitality sector, praxis-oriented sessions and demonstrations. 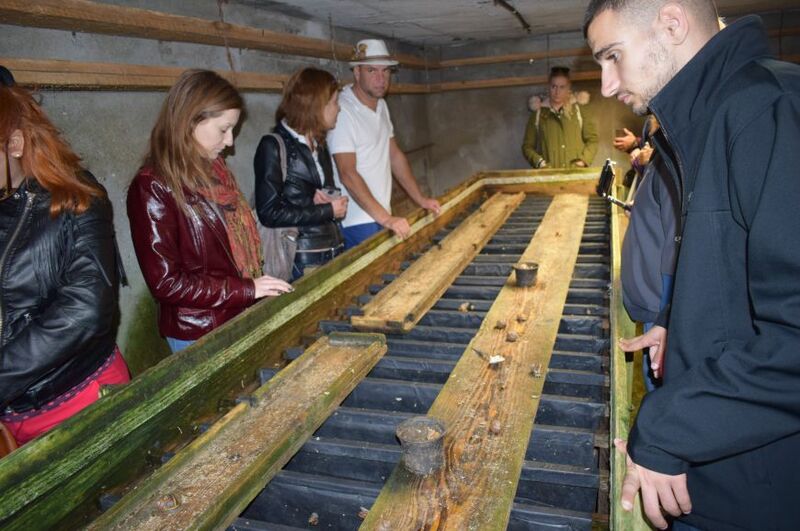 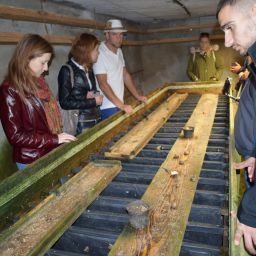 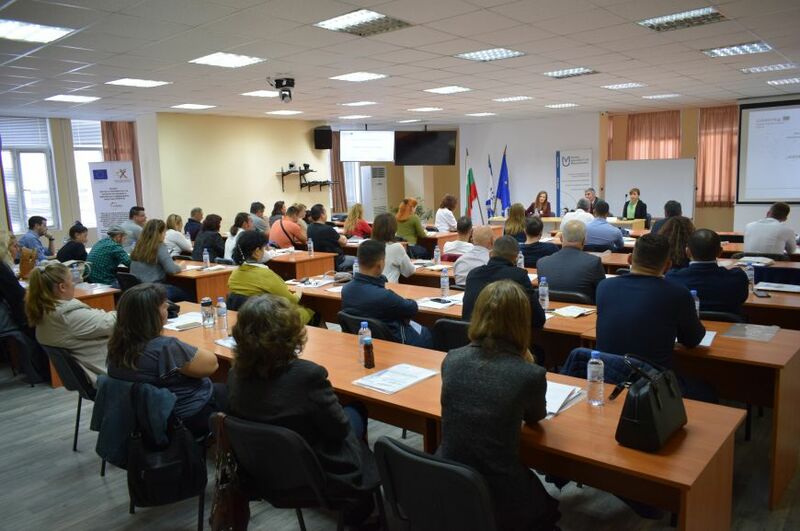 A number of visits to innovative firms from the region were held as part of the practical activities. 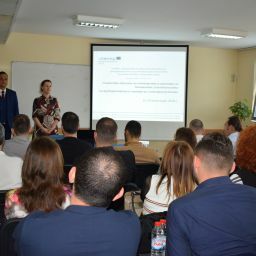 There, the visited entrepreneurs presented their successful formula for growth and sustainability. 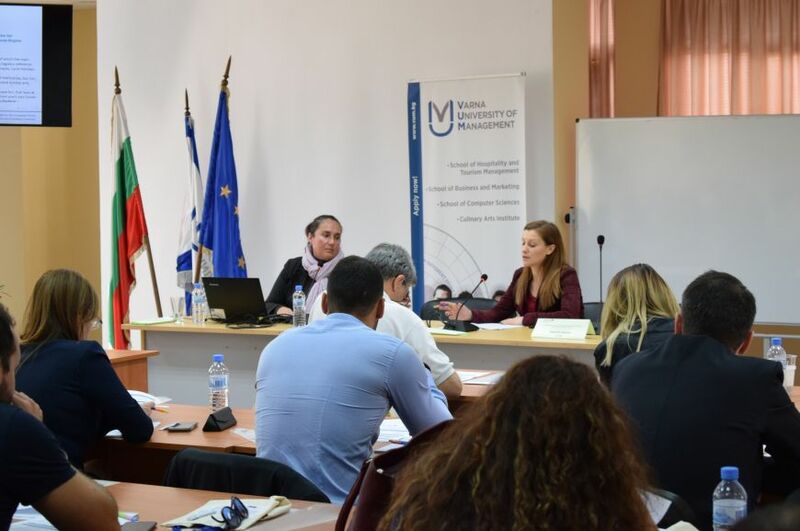 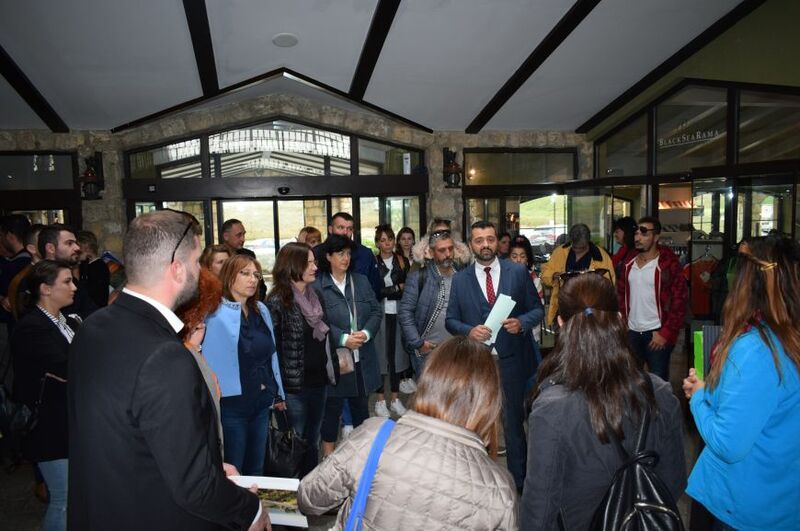 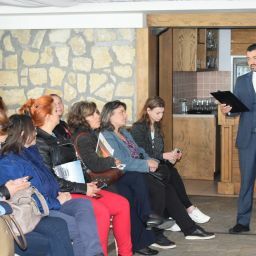 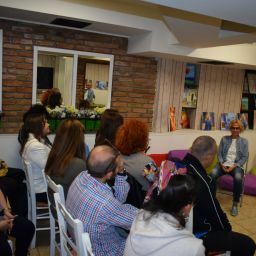 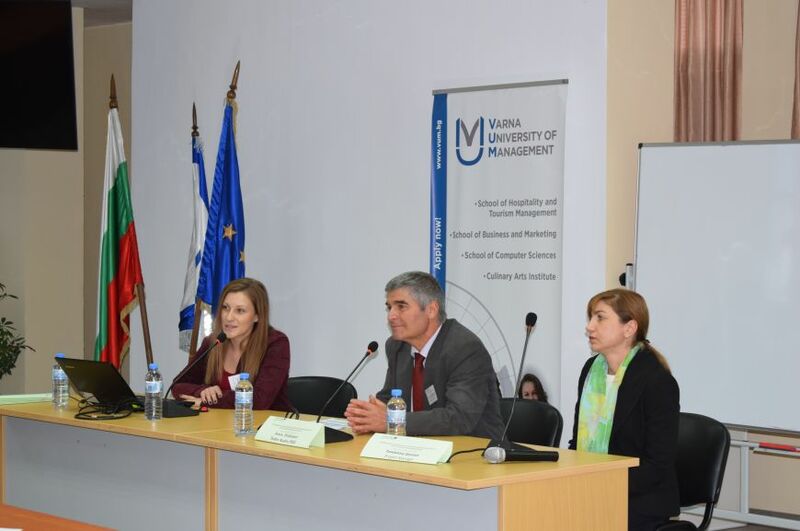 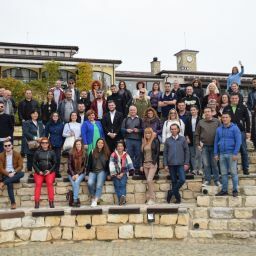 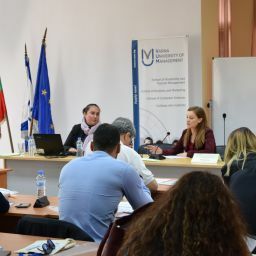 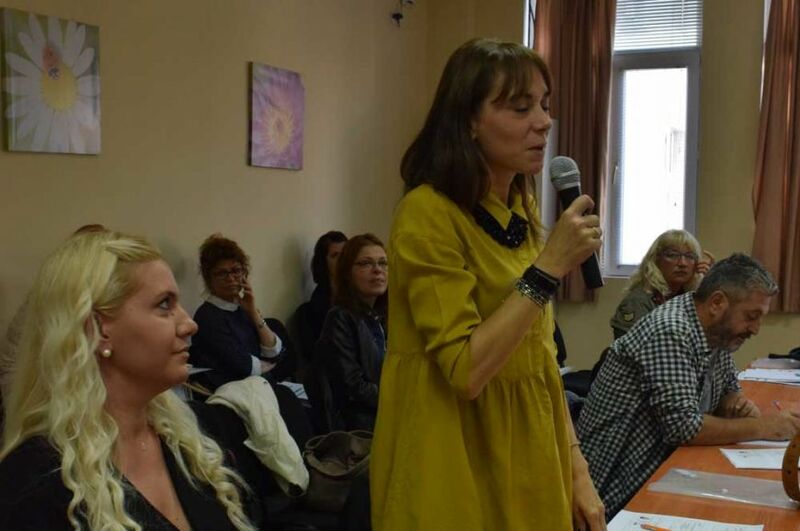 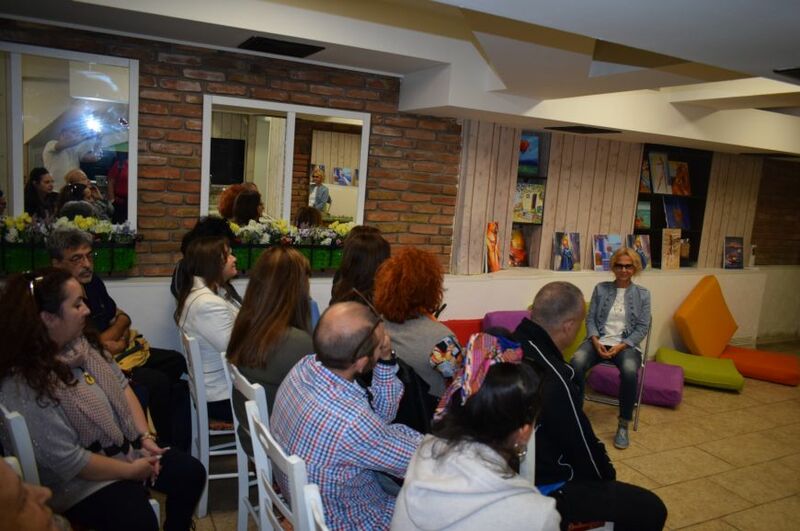 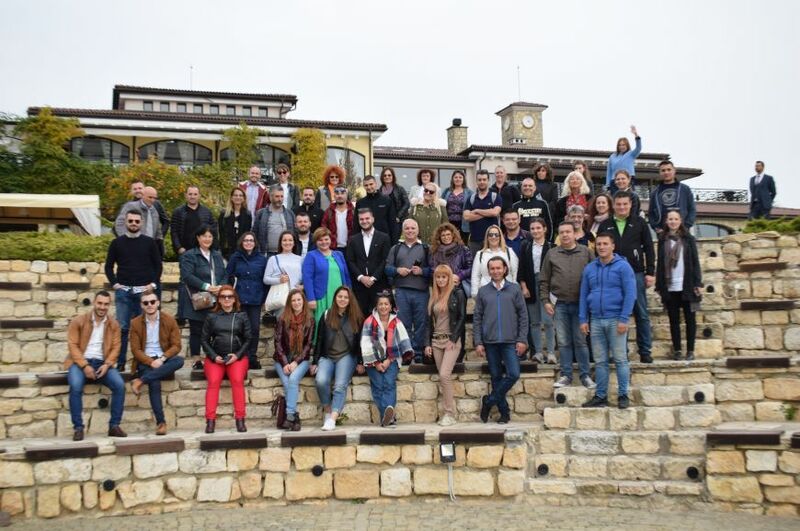 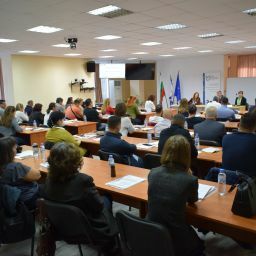 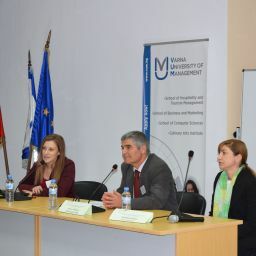 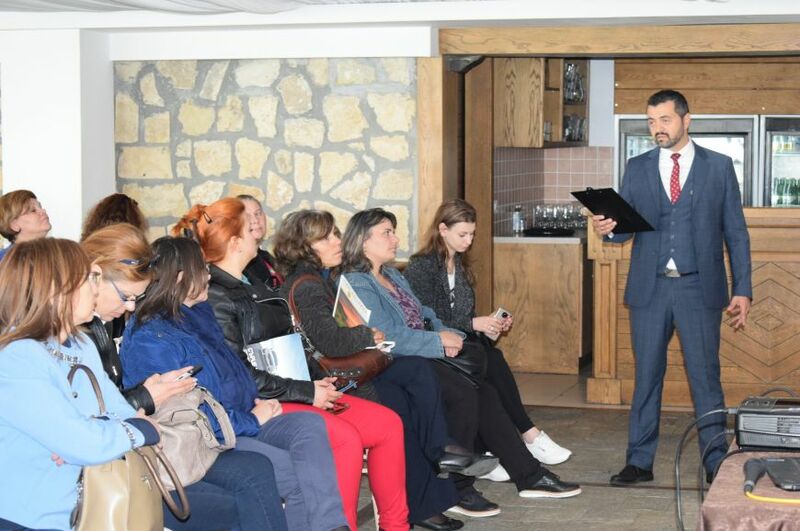 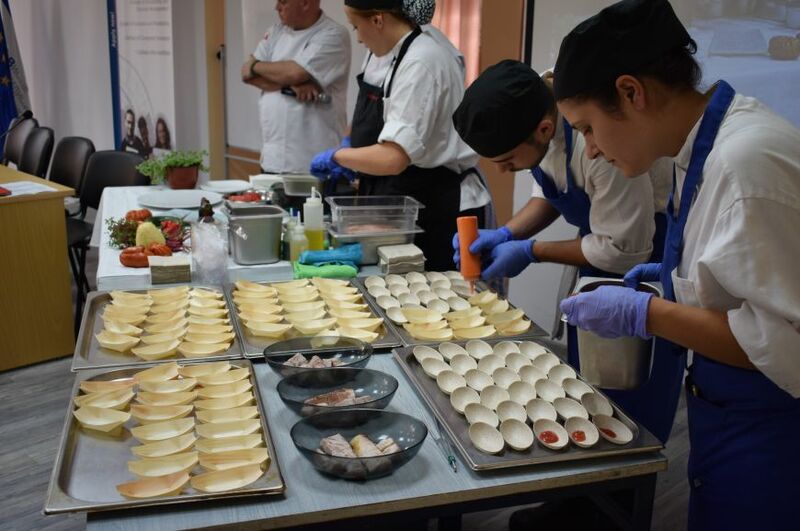 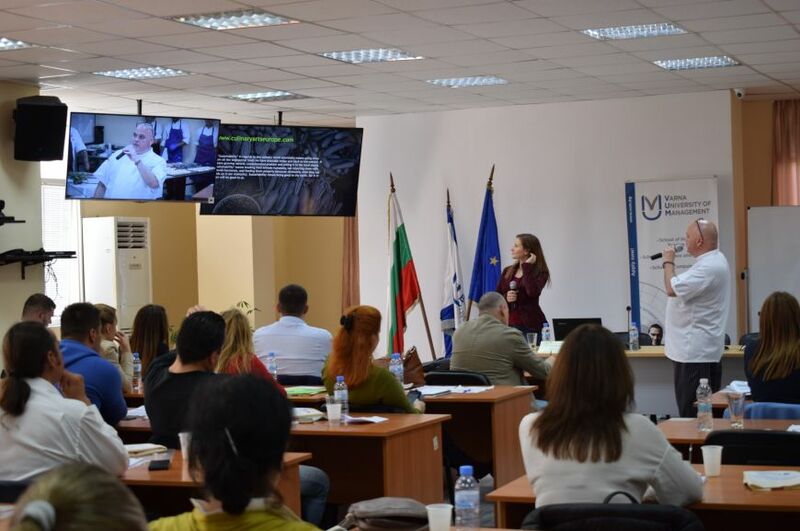 More than 50 persons – representatives of the small and medium hospitality business entities from Bulgaria, Albania, Greece and FYROM participated in the event.